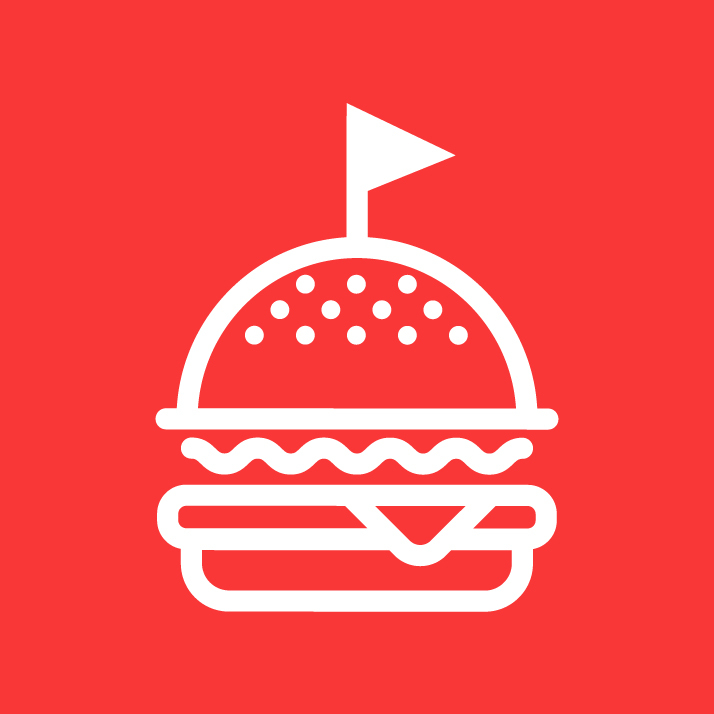 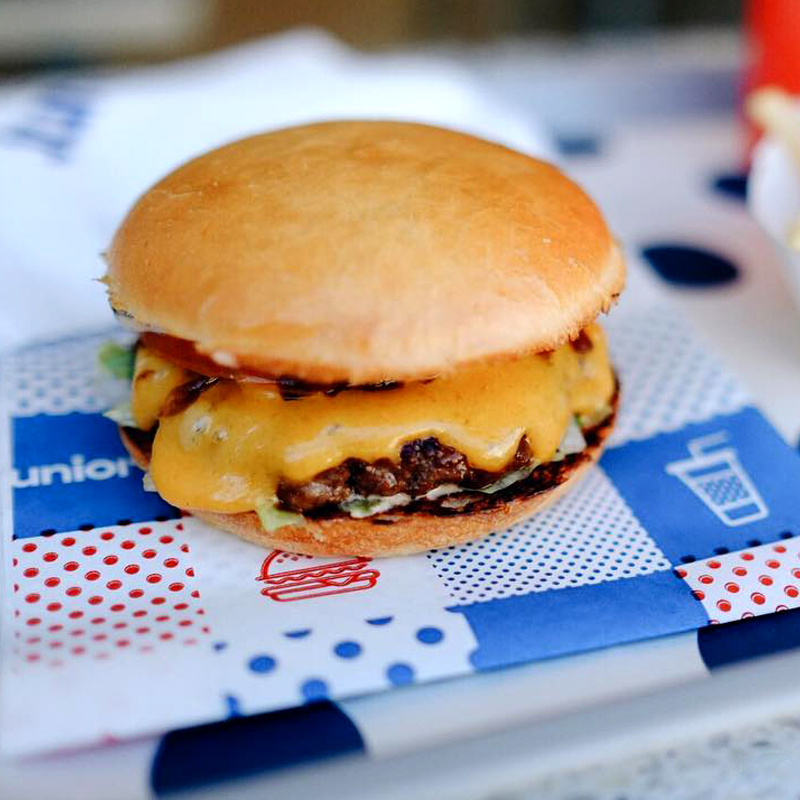 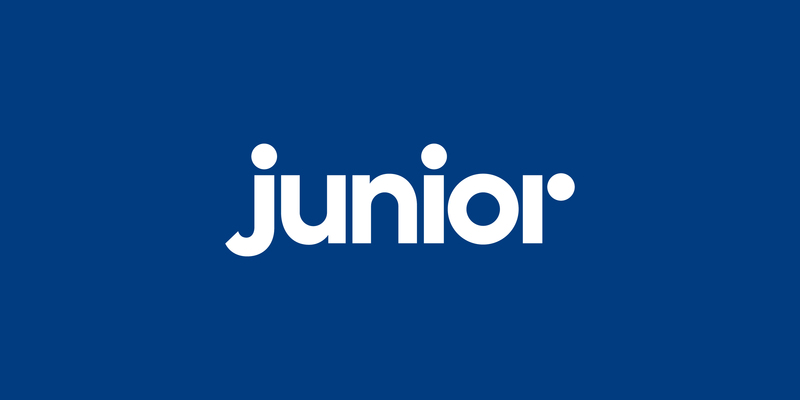 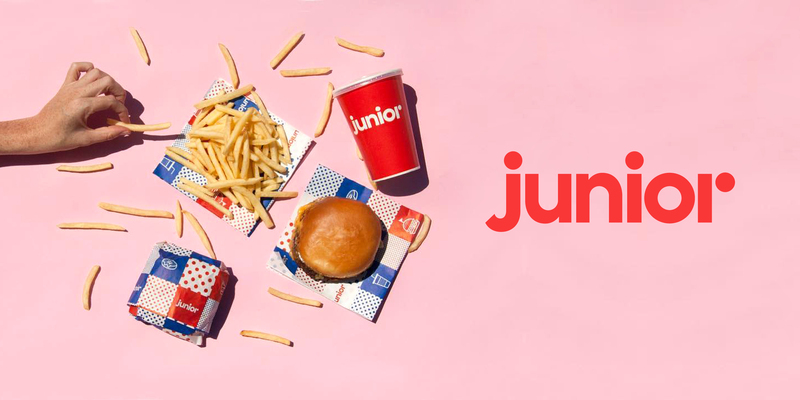 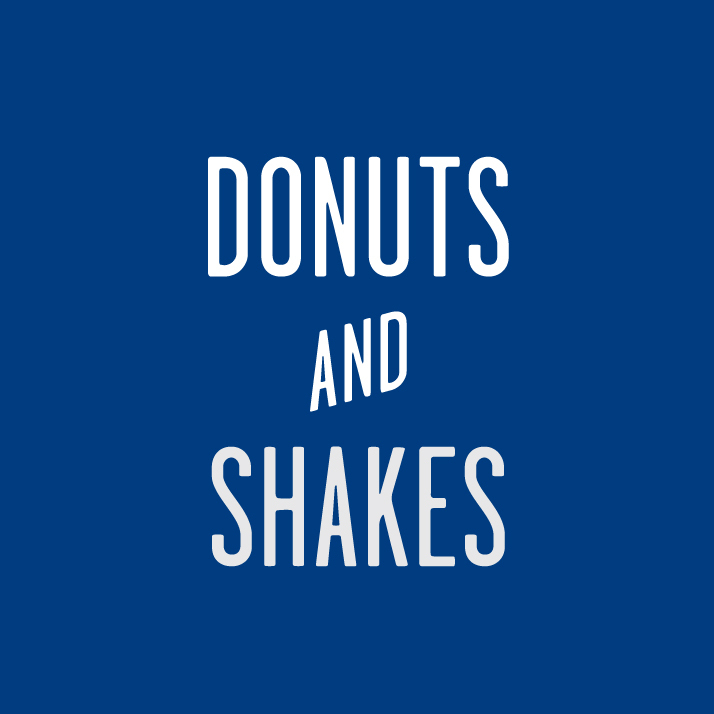 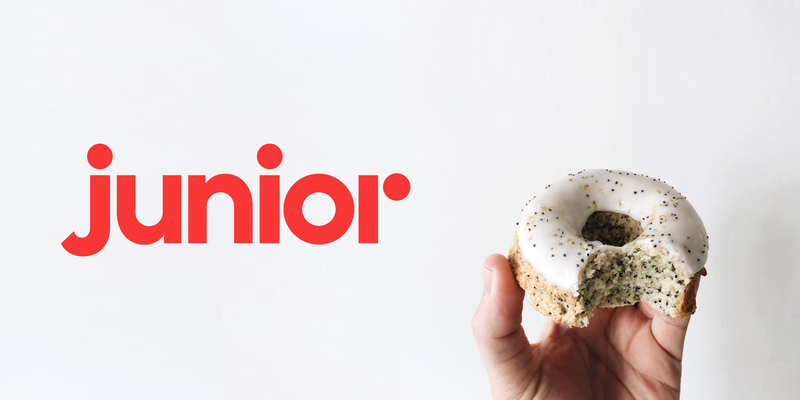 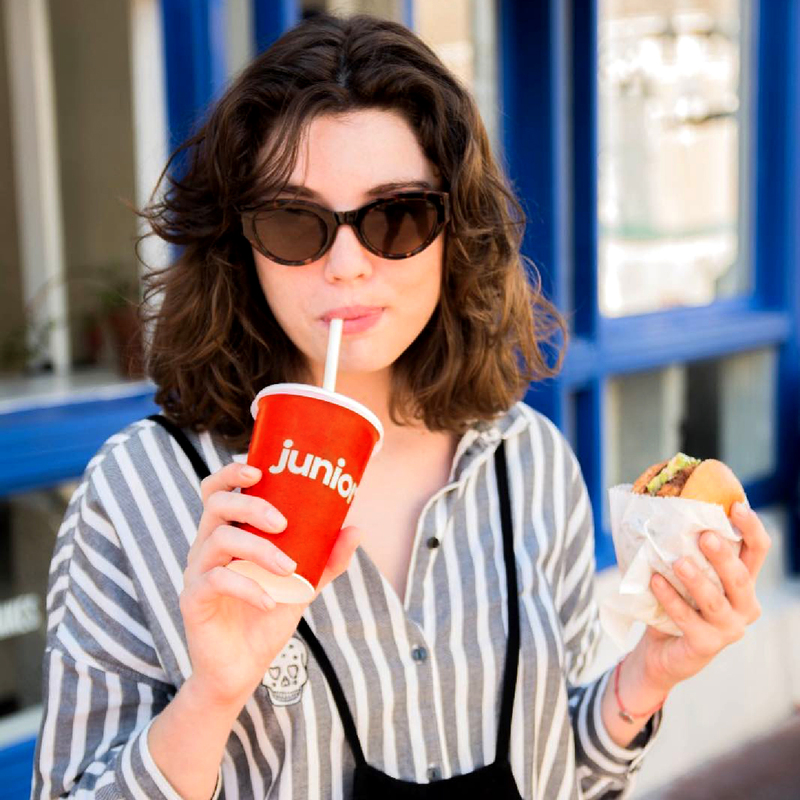 Junior Burgers takes the American fast food staples of burgers, fries, milkshakes and doughnuts and gives them a contemporary spin. 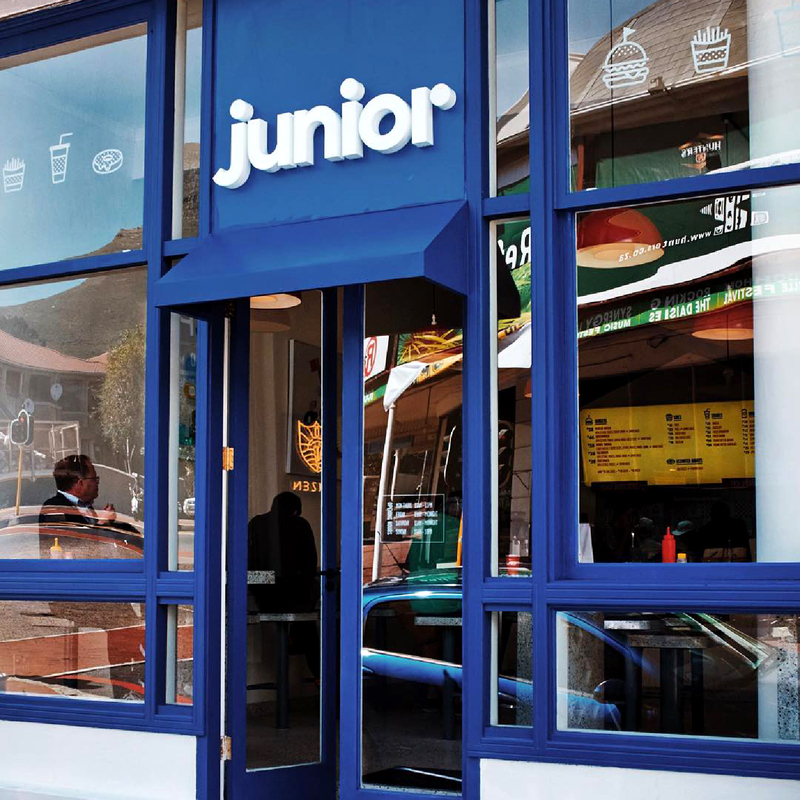 The result is a South African dream of a burger bar, complete with formica countertops and tall stools. 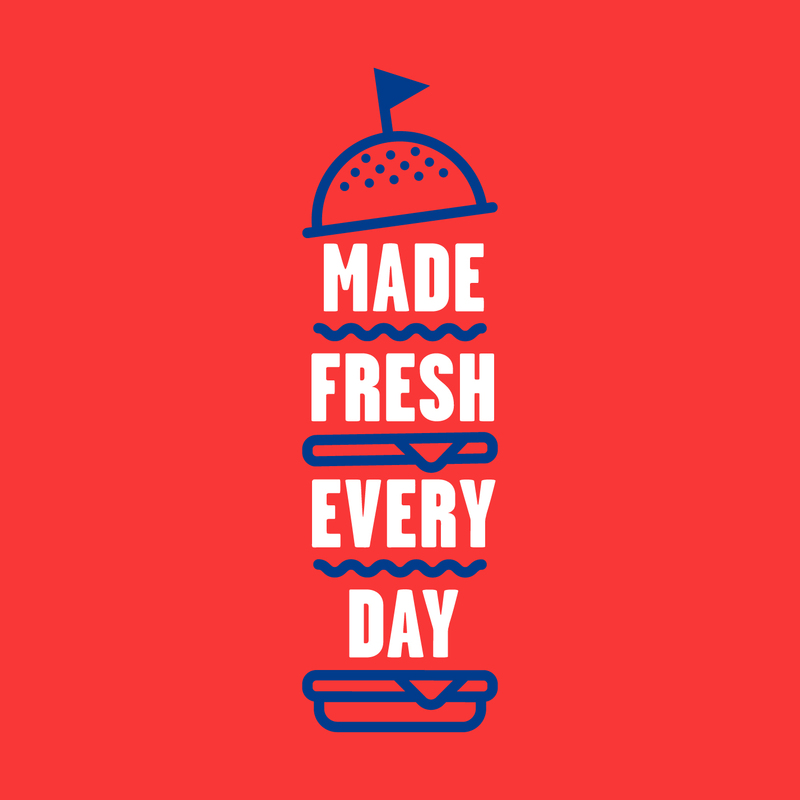 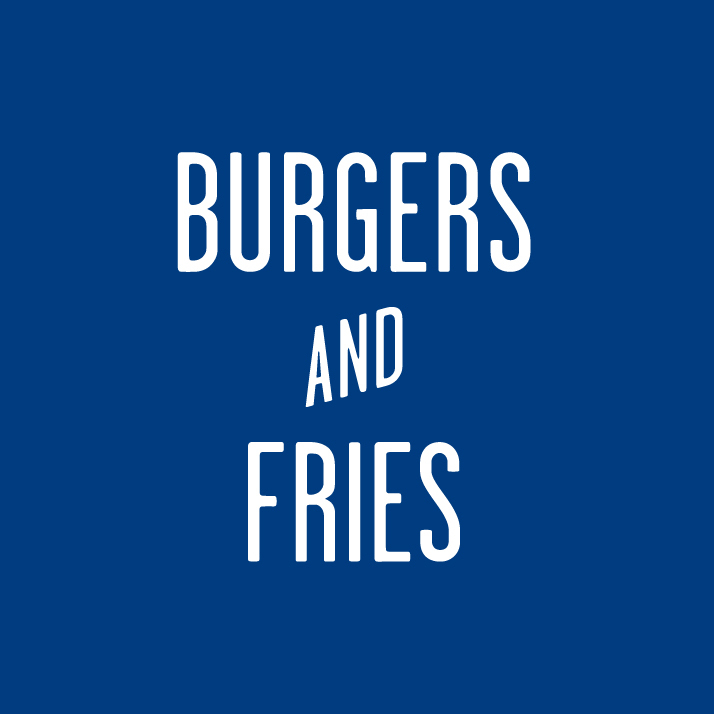 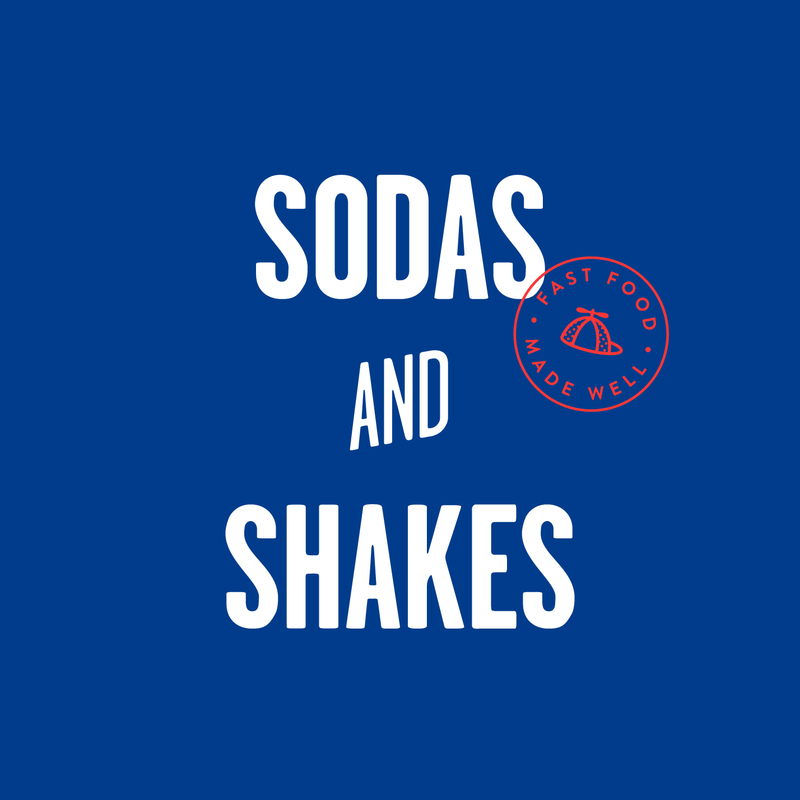 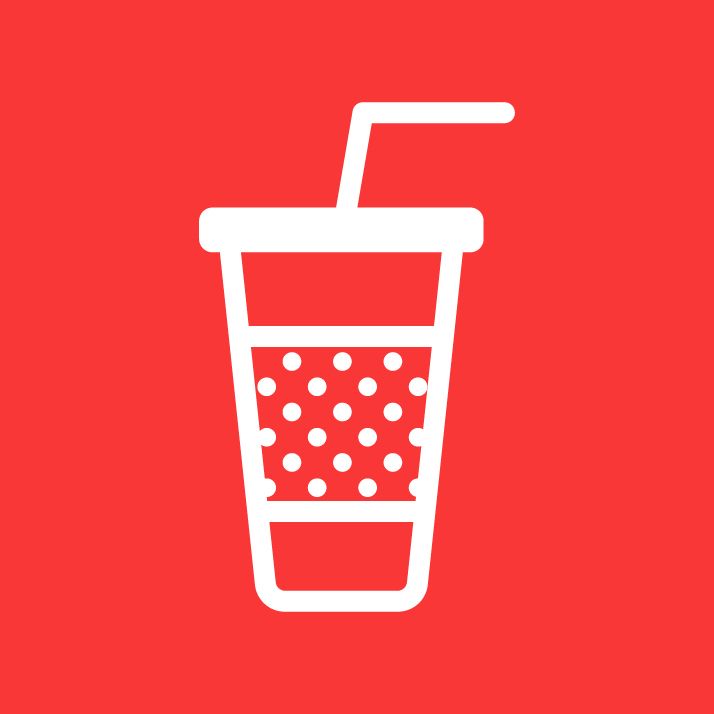 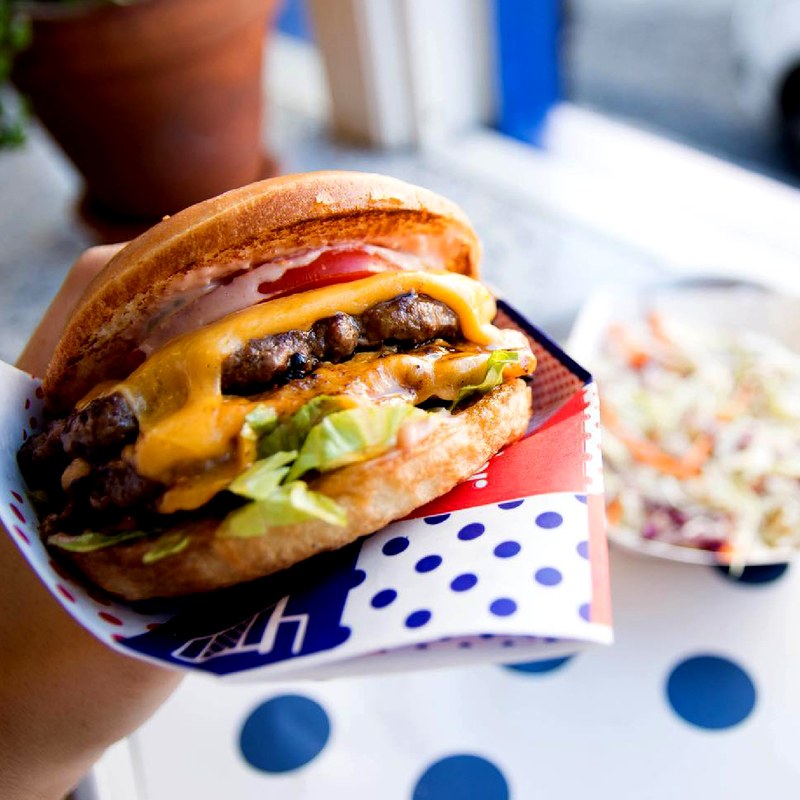 Think fresh patties, burger buns baked on the premises, handcut shoestring fries and freshly made milkshakes from the team that brought El Burro and Royale to Cape Town. 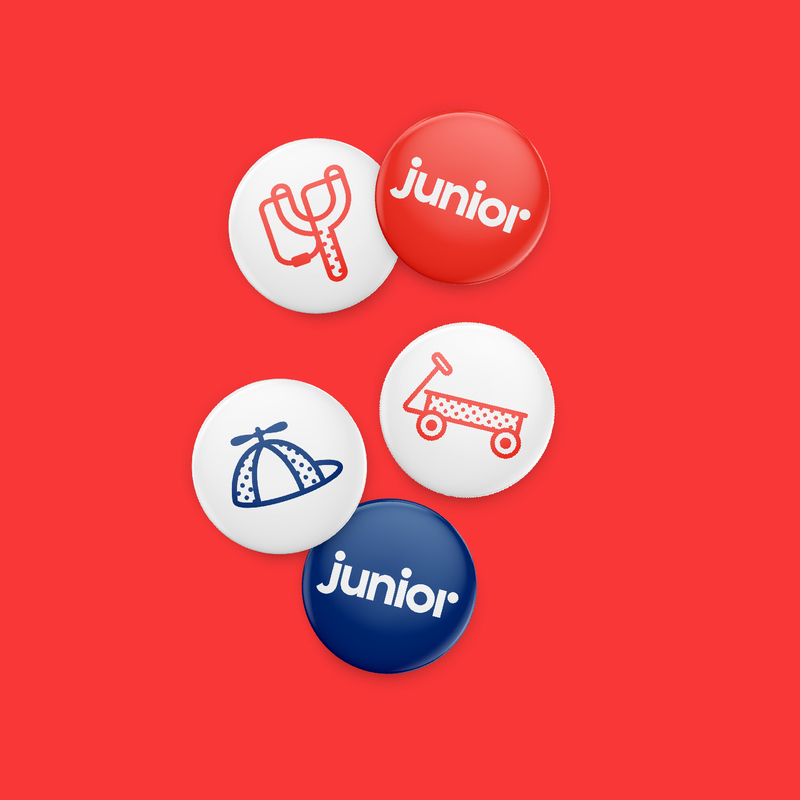 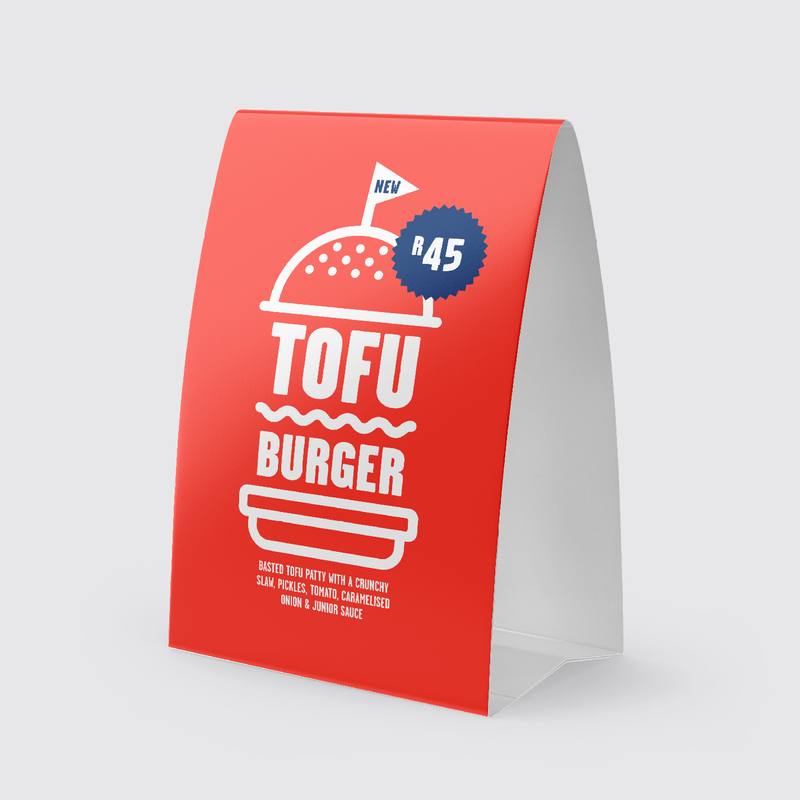 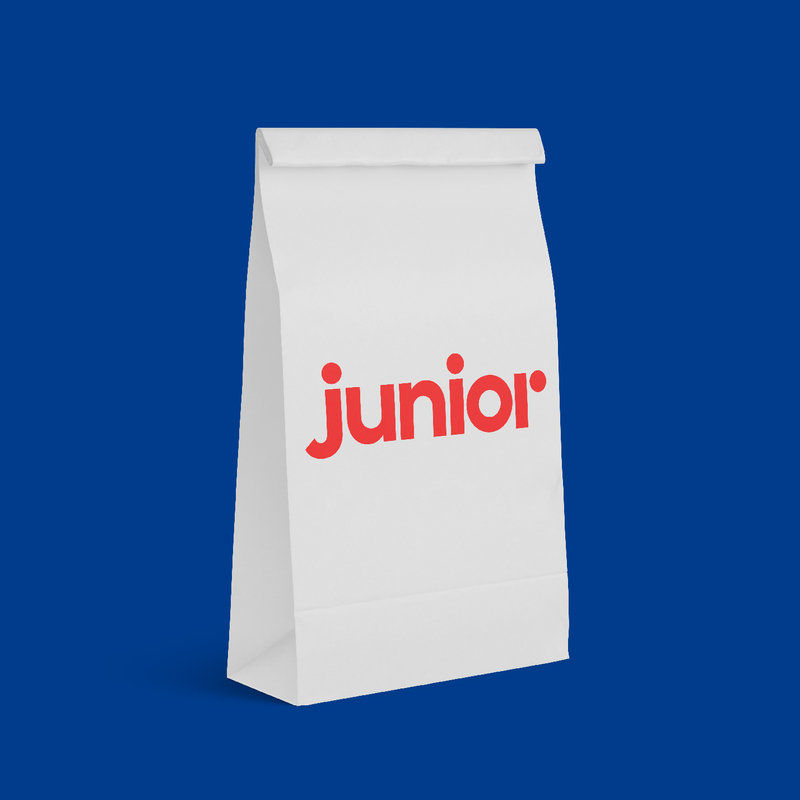 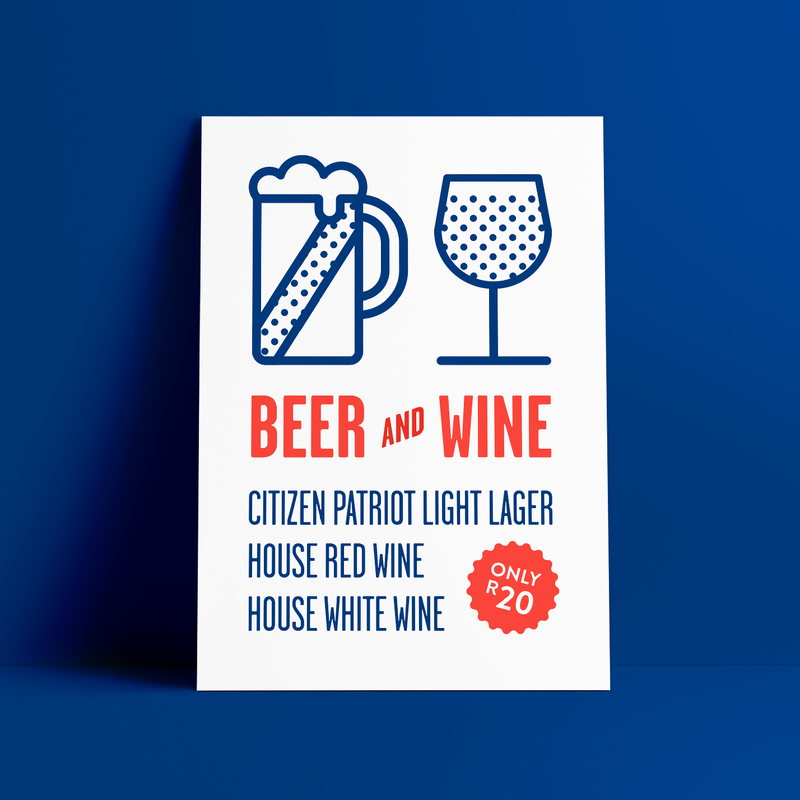 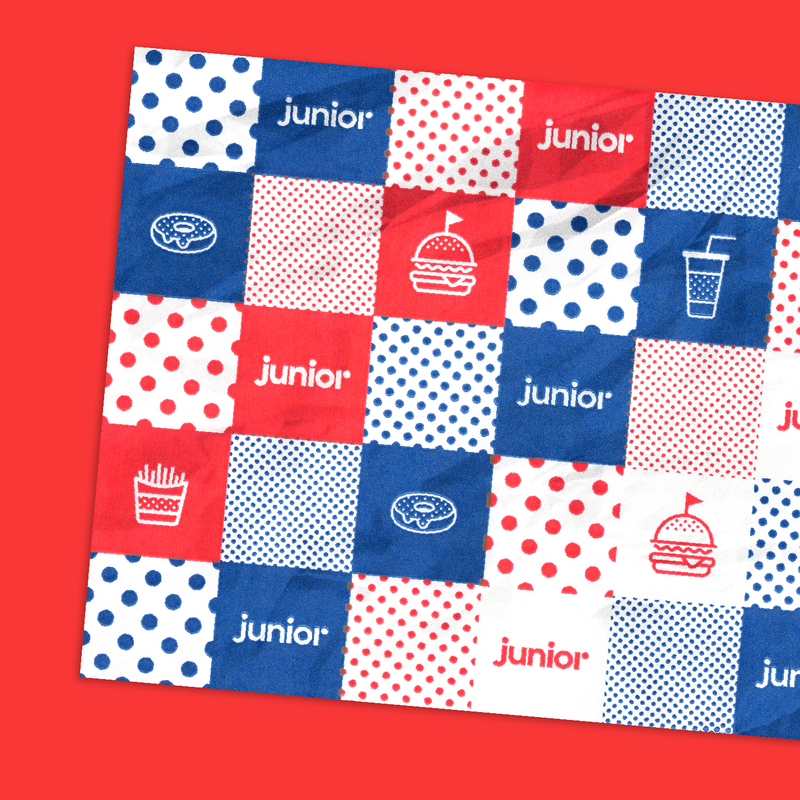 With a simple focus on a limited menu done just right, Monday was happy to dive in and give Junior an identity and product design to match their food.